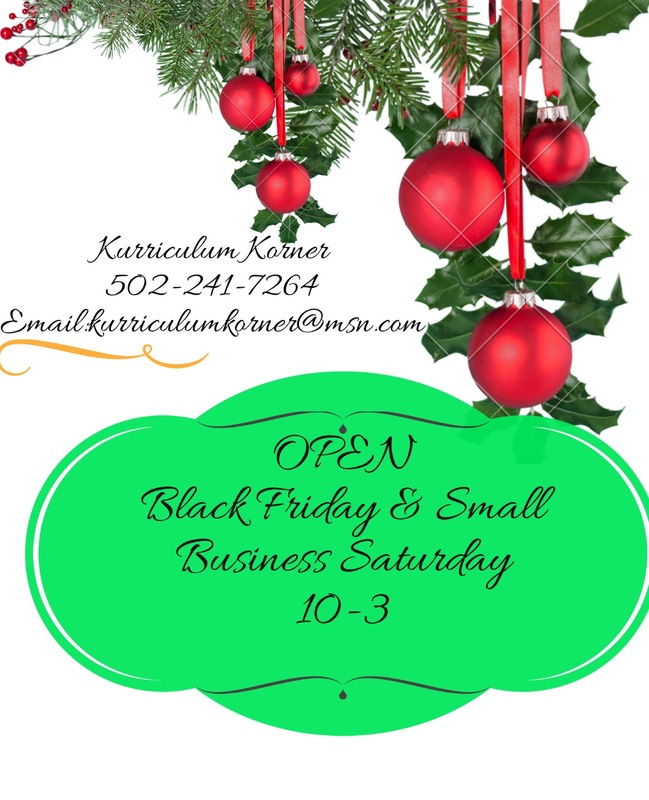 Kurriculum Korner will be open both days from 10-3. Shopping here not only supports a small business but helps your fellow local homeschoolers recoup some of their investment in curriculum. One of the best things about shopping here – You can purchase used materials at a fraction of the cost of new. Come see what is here!